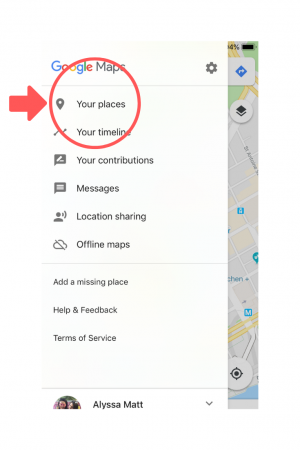 So you think you know all about Google Maps, eh? 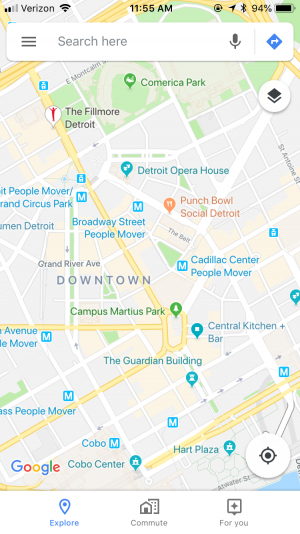 I present to you a SECRET and UNKNOWN feature of Google Maps (well at least it was previously unknown to me). This little trick is a GAME CHANGER. Remember when I talked about my Travel Angels (The Hargrave Family) on my Hello Lisbon Series? You can check out that story by clicking HERE. 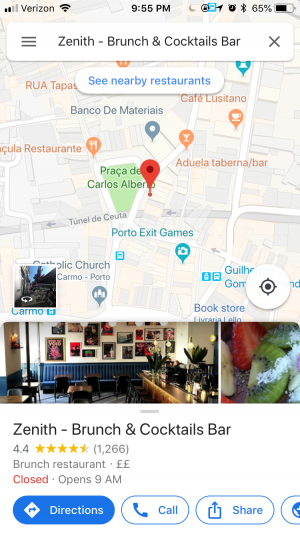 Alli showed me how to create a unique list just for Lisbon using Google Maps. This knowledge is way too good not to share with the world. 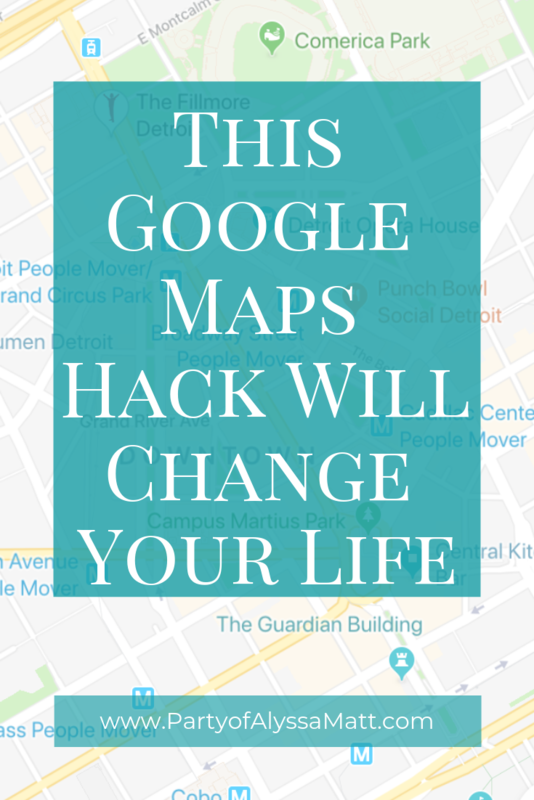 I thought I knew everything there was to know about Google Maps, but I was wrong. Of course I know how to save places to my favorites, but that is NOT what we are talking about here. 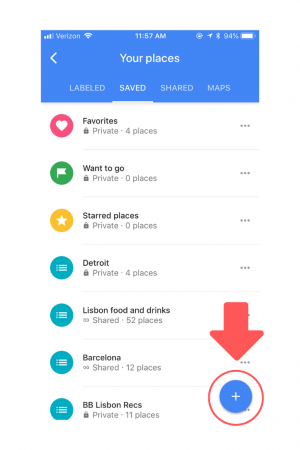 This strategy will keep your favorite bars, restaurants, etc organized by location! 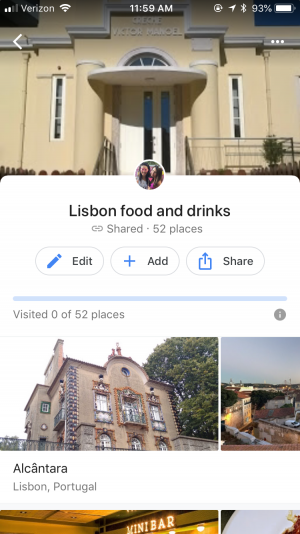 So when I’m in Lisbon, for example, I can click on my list for Lisbon and access all of my saved/recommend spots all at once. It’s a beautiful thing. 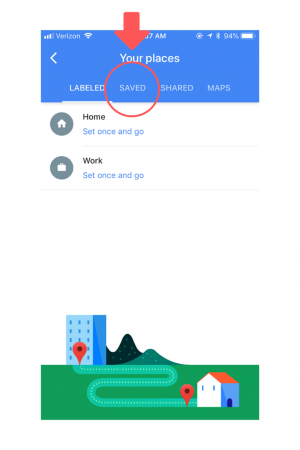 You need to be able to use Google Maps during your travels, so you’re gonna need data. I will have my phone recs for international travel up VERY soon. 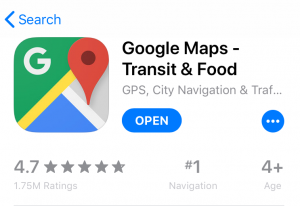 First, you’ll have to download Google Maps if you haven’t. I seriously couldn’t travel without it. So, if you have been getting by this entire time without it, major props to you. There are two different ways you can go about this. Click the three little lines in the upper left-hand corner. In the lower right-hand corner, click the plus symbol. 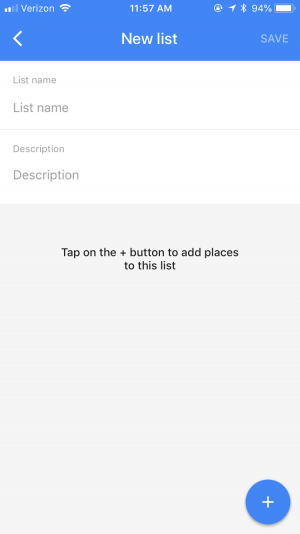 Use the plus symbol to start adding places! 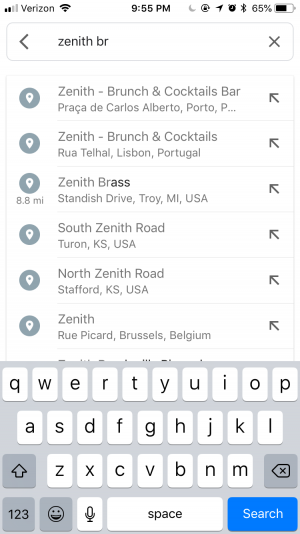 Start typing in the name of a bar/restaurant/etc. Click on the proper location. Not sure why my phone is still using British Pounds, but whatever haha. Click in the white box (but not on any of the buttons, so that your screen slides up. Select an existing list, or scroll to the bottom to create a new list for this city/region. 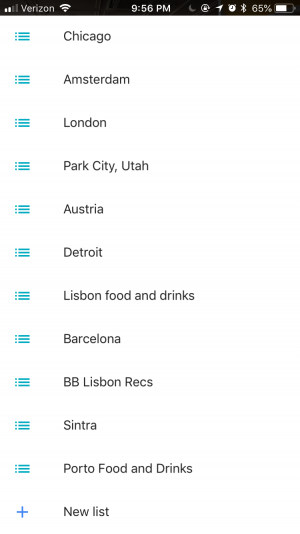 You can see an example of my Lisbon list that has already been created with many places added below. 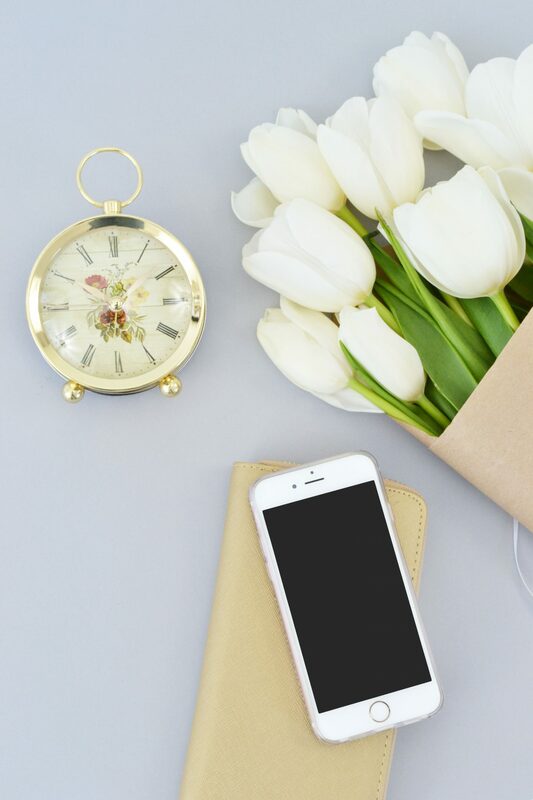 Now you are officially ready to start planning your trip! 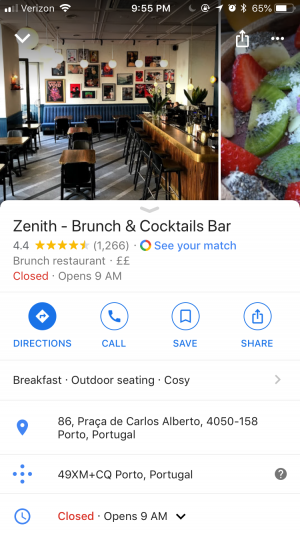 When you are Googling and Pinteresting and Facebooking your way through recommendations, pause and save those places to your list. I have started making use of these lists even when I’m not specifically planning for a trip. 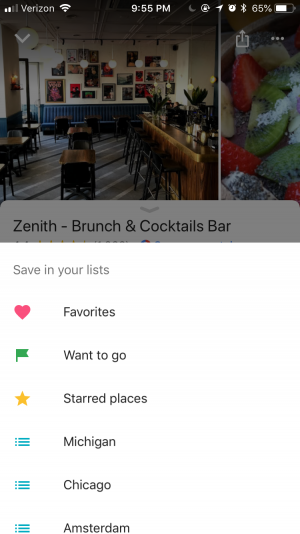 When I see a friend check into an interesting place on Facebook, or when I’m scrolling through the ‘Gram, or when I’m Pinteresting my heart out, I will save places to lists on my Google Maps. I already have some hot spots lined up for Budapest, Austin, Vienna, and more! Do I have concrete travel plans for those places yet? No. Will I be visiting these places sometime in the near future? Yes! And I’ll be one step ahead when I finally solidify those plans. I wish that I had known how to do this before my trip to London almost a year ago now. I wrote things down the old-fashioned way. I even made a spreadsheet in my Google Drive, but then I never looked at it. I forgot about half of the places I had wanted to go! Never again! Download a copy of these directions in PDF form to save to your Desktop by putting your email in below. Be sure to check your spam fold if you don’t see the confirmation email right away! Now get started! I’m excited for you! Does this only work with Android or also with iOs? Hi Judith! I am not 100% sure on that. 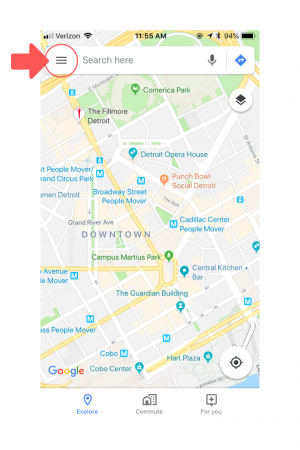 If you have Google Maps on Android, I don’t see why it wouldn’t work. Let me know if you try it out!